Skate in style with the Candi Grl Carlin quad roller skates. 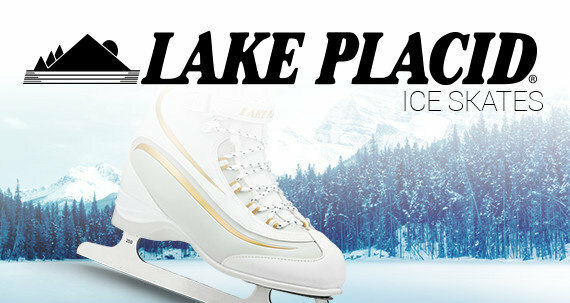 Pick your favorite color, lace them up and hit the sidewalk, rink, ramp, or park. 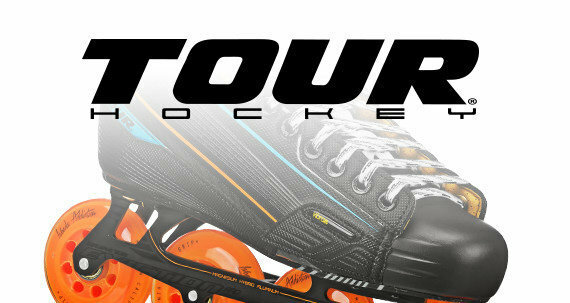 Skaters of all ages and any skill level can enjoy the comfort, support and precision of these roller skates. They feature colorful suede uppers and lining, on quality aluminum chassis. The trucks and cushions help guide your turns and provide control so you can dance, glide, and spin to your heart's content. Special formula Candi Grl Outdoor 66mm x 38mm polyurethane wheels give you control and a smooth ride over a variety of surfaces. 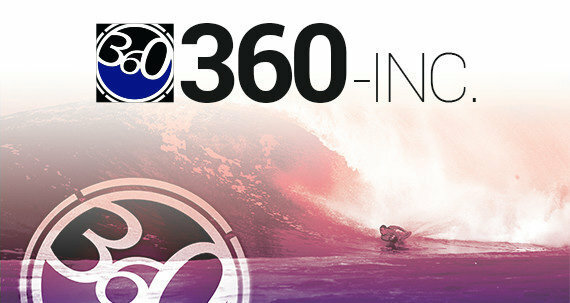 Go fast with the included Bevo Silver-5 Race Rated bearings. 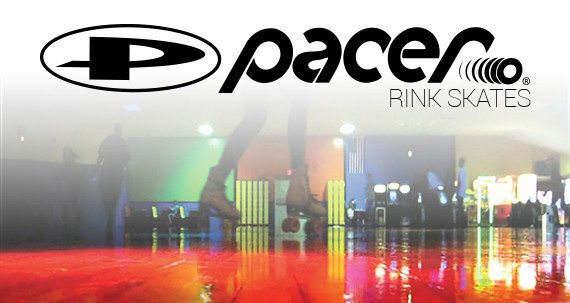 These skates fit true to womens whole shoe sizes. 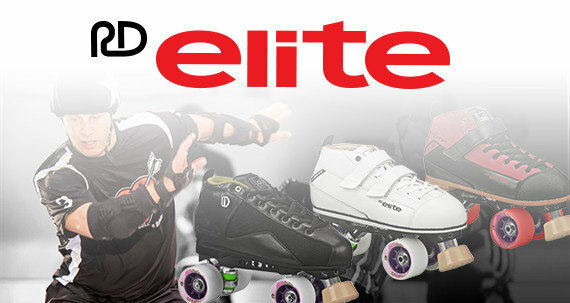 The Candi Grl line of skates by Roller Derby Elite mixes fun and fashion with a dash of nostalgia. 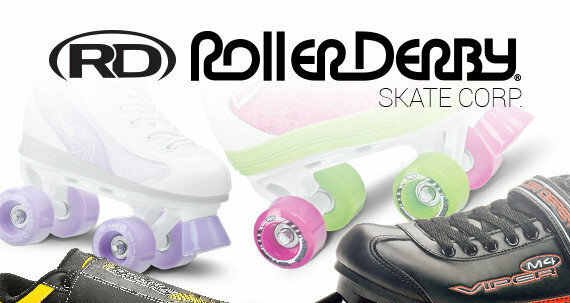 Established in 1936 by the creator of the roller derby sport, Roller Derby Skate Corp. has helped bring the joy of skating to many throughout the decades, and is considered to be America's Skate Company.